This book presents the work and development of endourology and the contribution of East Asian Society of Endourology. 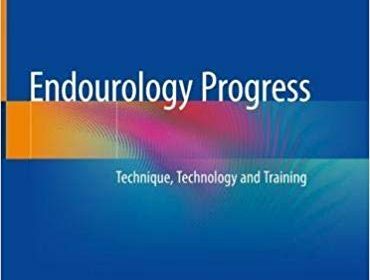 This book is intended to familiarize the modern urologists with the common endourology, laparoscopic and robotic urologic procedures and the development of technology, techniques and training. The book is the collection of papers and presentations in Congress of East Asia Society of Endourology. Recognized experts in the field of endourology have contributed to share their experiences and opinions. It consists of latest update and advancement of surgical techniques, technology in minimal invasive surgery. The development of endoscopic, laparoscopic and robotic urological operations is reviewed. A whole session is dedicated to training in endourology are included. Detail descriptions of perioperative preparation, step-by-step surgical procedures and tips/tricks will be emphasized in the corresponding chapters, supplemented by photographs and illustrations. In the first session, techniques on kidney, bladder and prostate surgeries are discussed. In the second session, is dedicated to the advances of new technologies in endourology. The third session covers the important areas of endourology training and the development of endourology. This book is most suitable for urology residents and young fellows who are keen to start their endourological training. It also provides up-to-date information on current topics of endourology for practicing urologists and experienced endourologists. 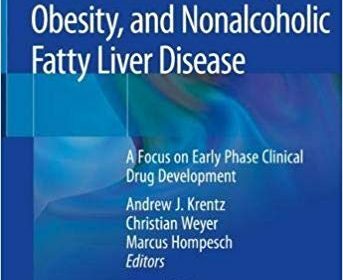 This book aims to aid the selection of the most appropriate methods for use in early phase (1 and 2) clinical studies of new drugs for diabetes, obesity, non-alcoholic fatty liver disease (NAFLD) and related cardiometabolic disorders. Clinical research methods to assess the pharmacokinetics and pharmacodynamics of new diabetes drugs, e.g. the euglycemic clamp technique, have become well-established in proof-of-mechanism studies. However, selection of the most appropriate techniques is by no means straightforward. Moreover, the application of such methods must conform to the regulatory requirements for new drugs. 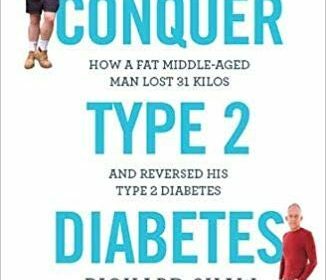 This book discusses the need for new pharmacotherapies for diabetes, obesity and NAFLD and the molecular targets of drugs currently in development. Emerging technologies including functional imaging, circulating biomarkers and omics are considered together with practical and ethical issues pertaining to early phase clinical trials in subjects with cardiometabolic disorders. Translational Research Methods in Diabetes, Obesity, and Non-Alcoholic Fatty Liver Disease is of interest to biomedical scientists, pharmacologists, academics involved in metabolic research and clinicians practicing in these specialties. The revised and updated fourth edition of Practical Endocrinology and Diabetes in Children offers a practical, highly clinical and up-to-date handbook of paediatric endocrinology and diabetes. The book is written in clear terms and offers a user-friendly format that is designed to be concise, yet comprehensive.. 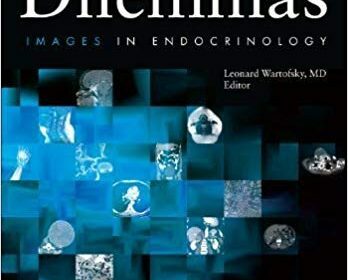 The international panel of expert contributors explore the range of endocrine disorders in children including growth, thyroid, adrenal and problems related to puberty. 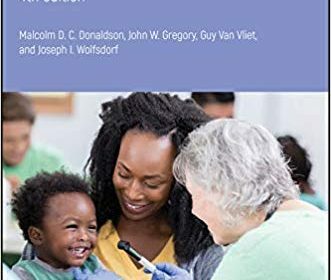 This unique handbook provides pediatric and adult endocrinologists and multidisciplinary clinical care providers a guide to transition from pediatric to adult care and an understanding of developmental and psychosocial issues of young adulthood and how they relate to healthcare and disease self-management. The handbook is divided into two parts. Part one describes transition interventions and novel strategies that can be integrated into routine care and gives practical considerations for transition processes from both the pediatric and adult perspectives, with applications across multiple endocrine conditions. Part two focuses on transition issues specific to common endocrine conditions – type 1 and type 2 diabetes, Turner syndrome, congenital adrenal hyperplasia, endocrine sequelae of childhood cancer, and transgender care – with condition-specific developmental and psychosocial issues, treatment and screening recommendations, healthcare process considerations, transition care guidelines, and key resources for more information. By highlighting medical, psychosocial, and healthcare delivery concerns relevant to transition to adult care, this book provides a practical, patient-centered overview of the essential information to supporting optimal adult care transition across a number of endocrine conditions. 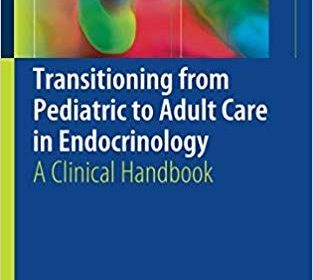 Timely and practical, Transitioning from Pediatric to Adult Care in Endocrinology: A Clinical Handbook is an excellent resource for pediatric and adult endocrinologists, behavioral healthcare providers, allied health professionals, primary care providers, and all clinical staff working with young people with endocrine conditions as they transition from children to adults. 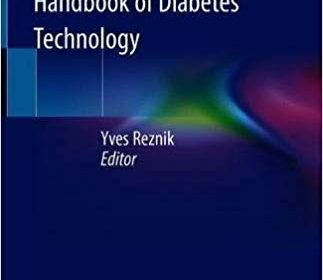 The different chapters include insulin therapy through basic insulin injection therapy, external and implantable insulin pumps and the more recent approaches such as sensor augmented pumps and close-loop systems. Islet transplantation is also described through its technical aspects and clinical evaluation. Glucose measurement through blood glucose meters and continuous glucose monitoring systems are comprehensively explained. Educational tools including videogames and software dedicated to diabetes management are depicted. Lastly, Telemedicine systems devoted to data transmission, telemonitoring and decision support systems are described and their use for supporting health systems are summarized. This book will help professionals involved in diabetes management understanding the contribution of diabetes technologies for promoting the optimization of glucose control and monitoring. This volume will be helpful in current clinical practice for diabetes management and also beneficial to students. This book is a practical, evidence-based resource covering thyroid disease and its effects on reproduction and fertility, discussing thyroid function and dysfunction – hypothyroidism and hyperthyroidism, thyroid nodules and cancer – during pregnancy as well as its effects on the fetus. 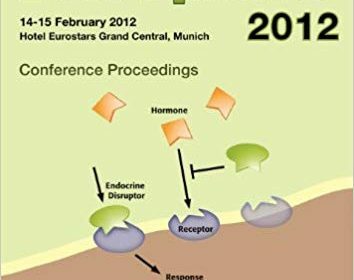 It begins with a review of the anatomy and function of the thyroid and the biosynthesis and physiology of thyroid hormones, as well as the pathophysiology of thyroid dysfunction. The chapters that follow discuss thyroid function and dysfunction (e.g., hypothyroidism and hyperthyroidism) during pregnancy and its effects on fertility as well as the developing fetus. 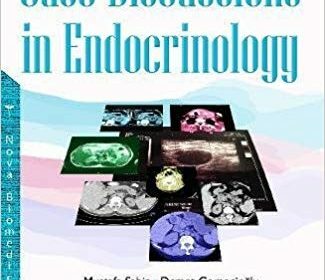 The management of thyroid nodules and cancer, the role of thyroid dysfunction in infertility, the role of thyroid autoimmunity and miscarriage, and postpartum thyroiditis are presented in detail in the concluding chapters. Clinical cases and outcomes bookend each chapter, demonstrating current management strategies for a well-rounded presentation. 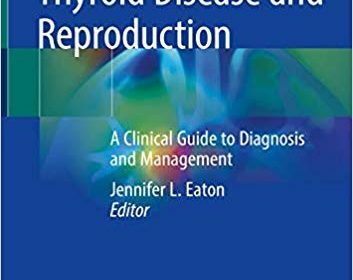 Filling a clear gap in the literature usually covered only briefly in larger texts on the thyroid, Thyroid Disease and Reproduction: A Clinical Guide to Diagnosis and Management is a unique resource for reproductive endocrinologists, obstetrician/gynecologists, and residents and students in these clinical areas.